This was a surprise party at her home in Lakewood, Colorado. 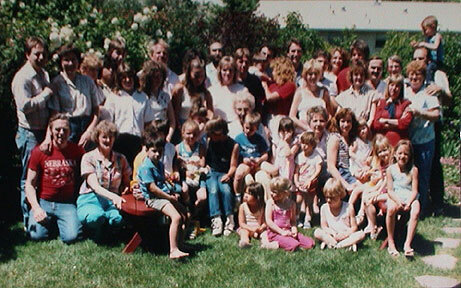 It was attended by her children (4) and their spouses along with grandchildren and great-grandchildren. A good time was had by all! 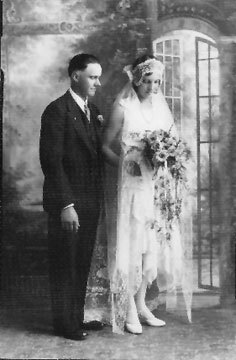 Visit Page 2 to see the home of Louis and Hilda shortly after they were married.